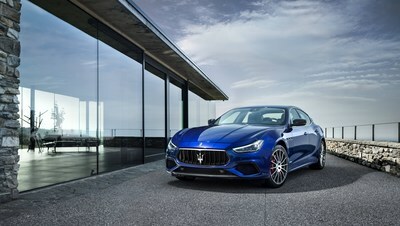 LONDON, June 12, 2018 /PRNewswire/ -- Hertz Europe Ltd, part of Hertz Global Holdings, Inc. (NYSE:HTZ), announced that Hertz Italy has added highly sought after Maserati vehicles to its "Selezione Italia" (Italian Collection). 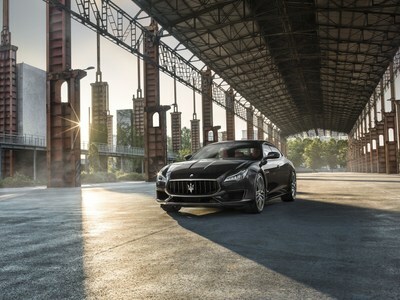 Boasting a 100% Italian DNA, Selezione Italia now features the Maserati Quattroporte, Maserati Ghibli and Maserati Levante. 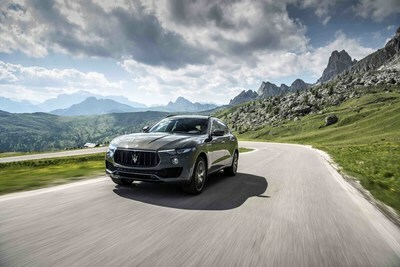 Customers will experience pure driving luxury topped with a high-end, personalised welcome service.